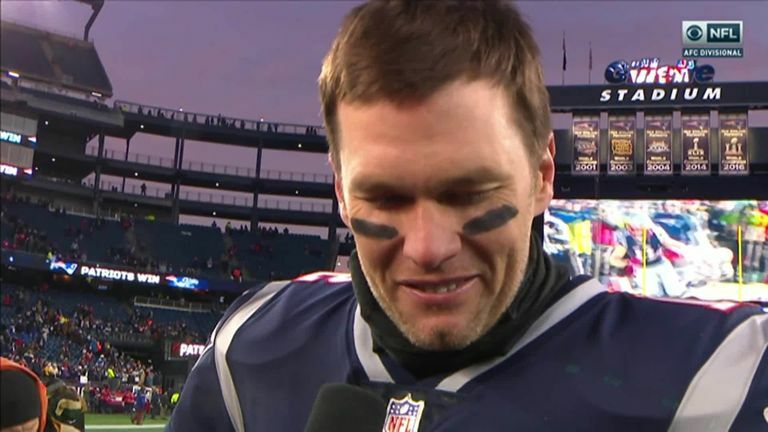 Kraft: "Bill Belichick is also the GOAT of coaches"
New England Patriots owner Bob Kraft has hailed quarterback Tom Brady as "the greatest of all time". It has been a decade-old question as to whether people will call Brady the GOAT, but after winning five Super Bowl rings with the Patriots, Kraft has endorsed the 41-year-old as a key figure to the franchise's success. On Monday, it will mark the 25th anniversary of Kraft purchasing the Patriots and since then they have gone onto win 31 playoff games, 18 AFC East titles, nine AFC Championships and those Super Bowl titles. 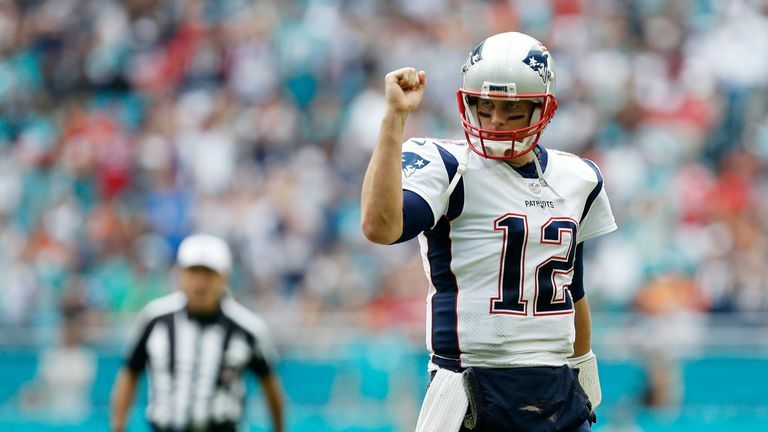 "Definitely the greatest of all time [Brady], not just quarterback in my opinion," Kraft told ESPN of Brady. "Because he's such a leader in the locker room. "For someone double the age of some of the players to be able to lead like that, and connect like that, and have that work ethic that he has, and at the same time so pleasant to be around - I'm really the luckiest guy in the world." Kraft ranks third in the NFL ownership groups to have won more than 30 playoff games behind the owners of the Pittsburgh Steelers Rooney family at 36 and publicly owned Green Bay Packers at 34. But having secured this in a time span of 25 years compared to the Steelers' 86 and Packers' century, it is no surprise Kraft feels he hit the jackpot after securing Brady in 2000 as a sixth-round draft pick from the University of Michigan. Kraft added: "I think of him as that skinny young man coming down the steps of the old stadium with the pizza box and introducing himself to me. "Of course, he was fourth on the depth chart. But I think he sure was right. But the greatest thing about him is he's the same guy he was then. "He's a genuine person. He's kind. He's polite to everyone. He's a very caring person. At the same time, no one works harder or watches more film. "What a great example for young kids who come into the locker room, they were five or six years old watching him, or in their teens. "Now they come in and he sets the example. His personality is so engaging." The Patriots are in their eighth straight appearance in the AFC Championship game when they visit the Kansas City Chiefs at Arrowhead Stadium on Sunday - a feat that has never been achieved before in NFL history. What has been said in the past as an ingredient to the formula of their greatness, is the relationship Brady has with head coach Bill Belichick having worked together for 19 years. Asked what Belichick's legacy will be, Kraft said: "He's the GOAT of coaches, just like our quarterback is the GOAT of quarterbacks. And no one can dispute it. "The fact that our organisation has been able to perform at this level in the age of the salary cap, when everyone spends the same amount of money, I'm pretty proud we've been able to keep him and our quarterback together for 19 years. NFL playoffs: Revenge or repeat? "Please, God, it will be two decades next year. In today's era of free agency and people going in different directions, that's pretty cool." Follow the 2018-19 NFL playoffs with us on Sky Sports and through skysports.com/NFL, also our app for mobile devices and iPad, or follow our Twitter account @SkySportsNFL.